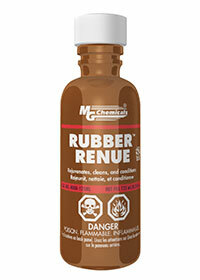 Rubber Renue restores old rubber parts by restoring itsflexibility, elasticity and tackiness. 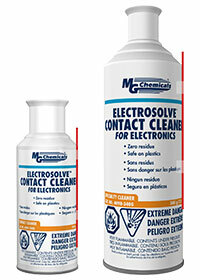 Cleans and restores belts, conveyors, platens and rollers. 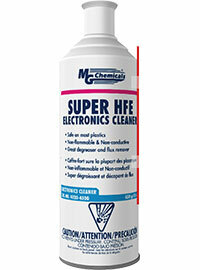 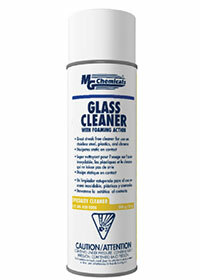 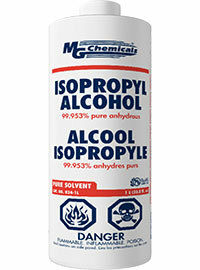 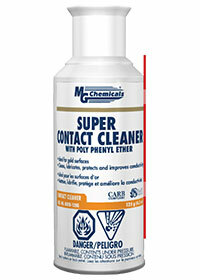 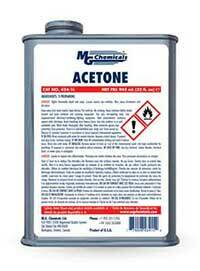 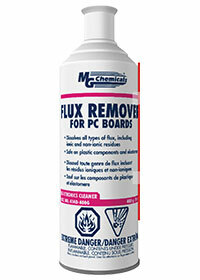 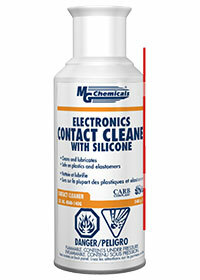 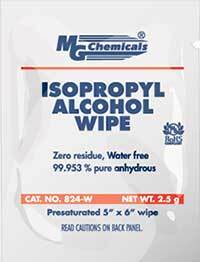 This is a strong solvent and should be used in well ventilated areas.